Easily create location based triggers that welcome your app users to the venue or prompt them to open the app for valuable information. Deepen audience engagement and save on printing. Give your app users access to exclusive content on the day of a performance. Share program notes, artist bios, special things to know, and more. Stay connected with your patrons - anytime, anywhere. Inspire your app users to opt-in for notifications. Give them control over the types of messages they'll receive. Use their personalized settings to send them targeted notifications. Connect messages to relevant content in your app and on the web. Encourage your audience to check-in at the event, post their experiences, and connect with artists and other patrons. One-tap sharing makes it easy for them to send your content to their friends. Keep them coming back with on-site promotions for tickets, merchandise, concessions, and more. Add even more value with special offers from sponsors and partners. Promote your upcoming events by placing detailed information at your patrons' fingertips. Provide easy access to tickets and directions. Spotlight your event sponsors. Share on-demand streaming music and links for online downloads. Import on-demand videos from YouTube and Vimeo. Broadcast live streaming video by synchronizing your app with Livestream, Ustream, or YouTube. Upload photos from events and behind-the-scenes. Help your audience stay updated on your work. Give them a singular news feed. Aggregate posts from the web, your blog, podcasts, press releases, and social media. Share information about the incredible artists and performers that appear on your stage. Bring your audience one row closer to the artists. Your app should be as unique as your organization. By customizing your app, you can create differentiation that resonates. Review traffic patterns in your app with Google Analytics. Analyze data for push notifications sent to app users. See how your audience responds to your content. Use that information to give them what they love. Your app will be available on Apple, Android and web platforms, ensuring that you stay connected with your patrons. AMP is the most powerful way to maximize your mobile app without breaking your budget. Contact us to discuss how an AMP expert can help you build a powerful mobile strategy that suits your organizationâ€™s budget. Being available to our patrons on a mobile platform is more important than ever. 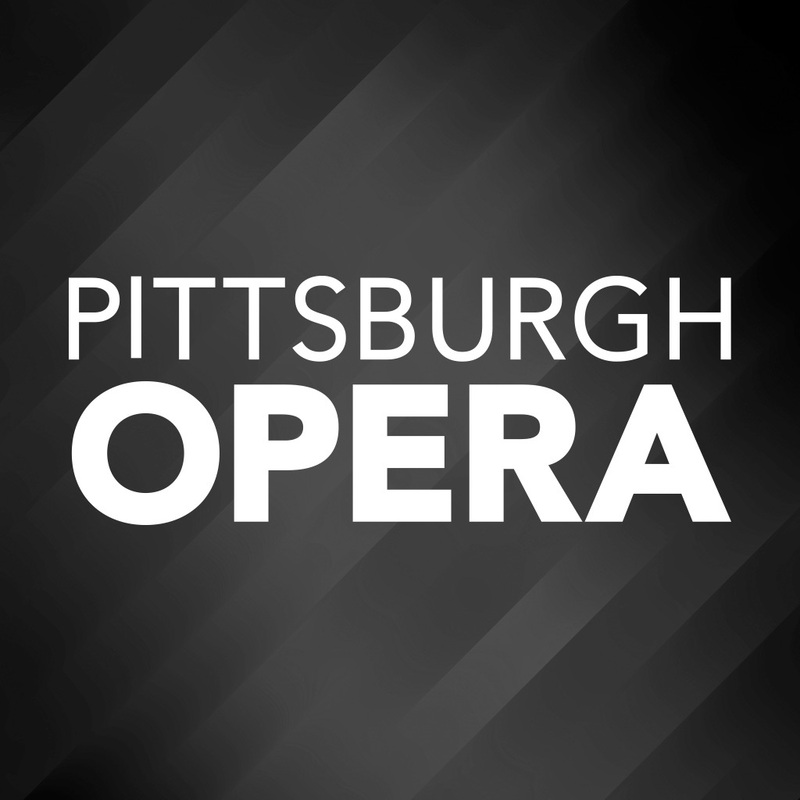 InstantEncore makes it easy for the Pittsburgh Symphony Orchestra team to collaborate and get lively content out to PSO mobile app users in a consistent and timely manner. The personalization and engagement that InstantEncore offers is key for us to find new ticket buyers and subscribers and keep them coming back! InstantEncore is invaluable to our marketing mix and engagement strategy. Being a medium sized orchestra, we need a powerful mobile app that is turnkey and user-friendly. InstantEncore offers all the functionality we need and more. The other great asset: the staff is friendly, knowledgeable, and always available to help. Having a mobile app is a way for Seattle Shakespeare Company to stay connected and engage with our patrons no matter where we are - whether itâ€™s at our indoor venues, at our summer park shows, or on tour across the state. Itâ€™s flexible, easy to use, and works within our budget. We looked long and hard for a mobile app solution that would work with our unique needs, and weâ€™re so glad we found InstantEncore. We have been thrilled with our mobile app and its capabilities! Not only is it tailored to arts organizations, but it is constantly being updated to include the latest technological features. We also love the At-The-Venue feature, and our patrons enjoy this â€˜behind-the-scenesâ€™ experience while they are at the theater. 5 Stars! We have been very happy with our decision to use InstantEncore for our mobile app. The app is easy to use and a great way to connect with our patrons. The InstantEncore team also provides great support with helpful blog posts and quick email response. Our app was incredibly easy to set up and customize using InstantEncoreâ€™s powerful platform. The features that IE provides are robust and adaptable to fit our needs perfectly. Their team is incredibly responsive. They have always answered our questions and resolved any difficulties we've experienced quickly, completely, and pleasantly. 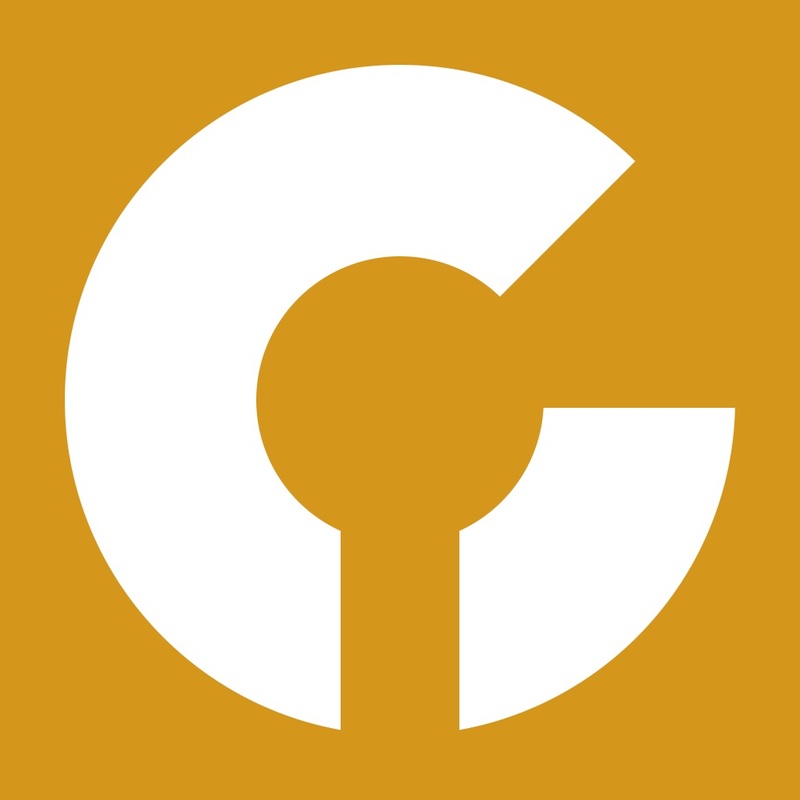 People are impressed that CYSO has its own app. InstantEncore makes it very easy for us to create and maintain an engaging mobile presence. The At-The-Venue feature has been particularly great for prompting people to interact with us via social media. The Alabama Dance Festival mobile app from Instant Encore has greatly enhanced and improved the experience of our patrons and dance registrants. Info about performances, classes, locations, tickets, guest artists, faculty - everything you want to know about our multi-tiered event happening all over the city is now at your fingertips and always with you! 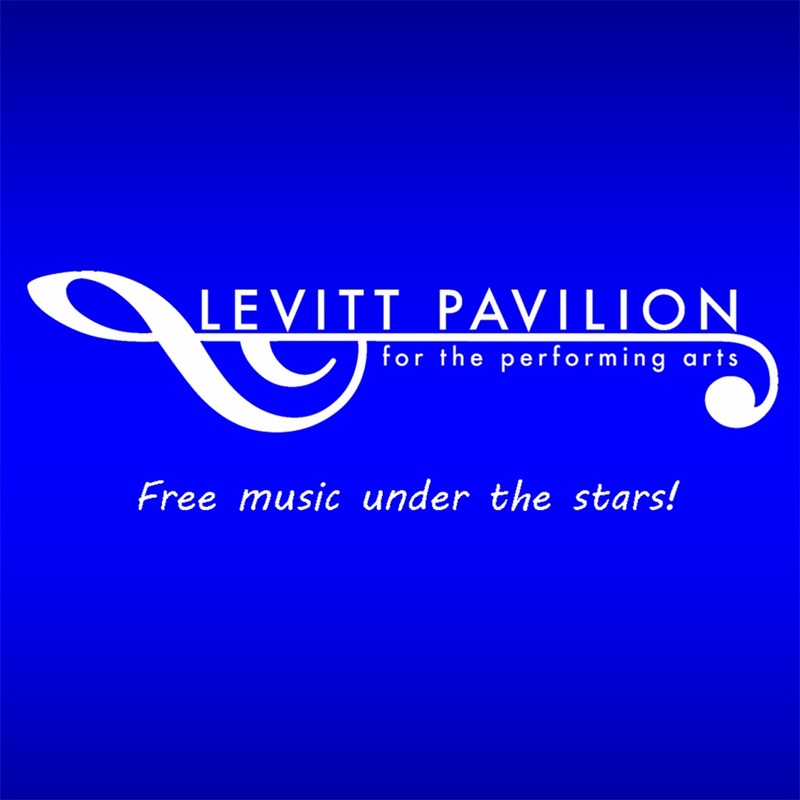 Our mobile app has taken our communications with concertgoers to a whole new level! With concert notifications, weather alerts, and the ability to give feedback on the concert they just heard, audiences feel more engaged with us. Best of all, the app is affordable for nonprofits and super easy to use. You can create the app that fits your organization. InstantEncore rocks! We wanted to implement a mobile app that would allow the audience to immerse themselves in the many facets of the event quickly, easily, and simply. InstantEncore provided an elegant and cost effective solution. At InstantEncore, our app subscription fees are based on the size of your organization. That is how we make it easy for organizations of all shapes and sizes to launch their mobile app! Everyone shares in the benefits of the InstantEncore platform without those high customization costs.